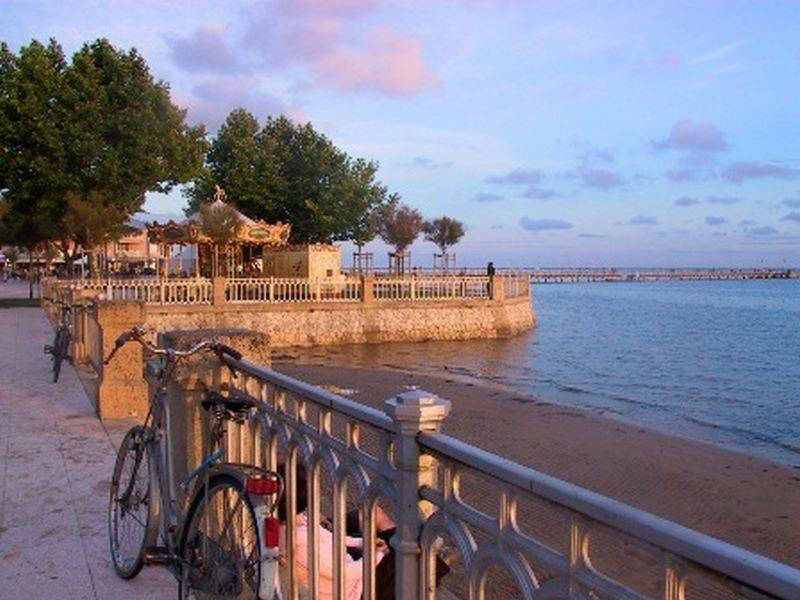 An ideal spot to recharge the batteries, Andernos-les-Bains stands between the earth and the sea, bordered by 5 km of fine sandy beaches. Come and enjoy the pleasures of a stroll in the shade of the pine forests or all the benefits of a walk or a cycle along the waterside. Saint Brice, Quinconces and Le Coulin are unspoilt sites with freshwater lakes and salt meadows. You can explore this unique place during a guided visit or a walk in the moonlight! Whether you're a nature lover or simply curious, don't miss the landmark sights of Andernos-les-Bains, just 7 minutes from La Canadienne campsite. 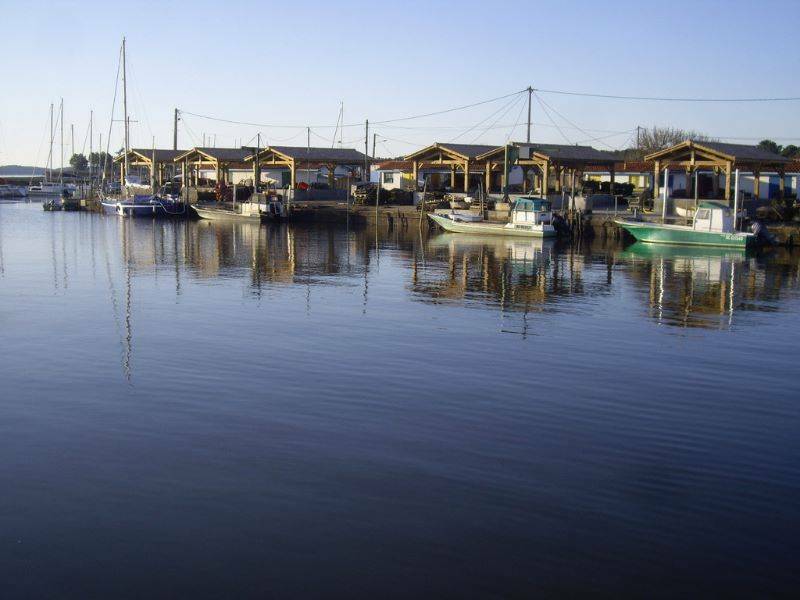 Visit the charming 15th century Saint Eloi Church on the waterside, the 4th century Gallo-Roman remains, listed as Historic Monuments, or the famous Arcachon villas. While you are there, don't miss the longest pier in France (232m), where you will enjoy a breathtaking view of Bird Island, Arcachon and Cap Ferret lighthouse. During your stay in Andernos-les-Bains, some sights are not be missed. You can visit the exact site of a 4th century Gallo-Roman villa, bearing witness to human activity many centuries ago. These precious remains are, of course, listed as Historic Monuments. 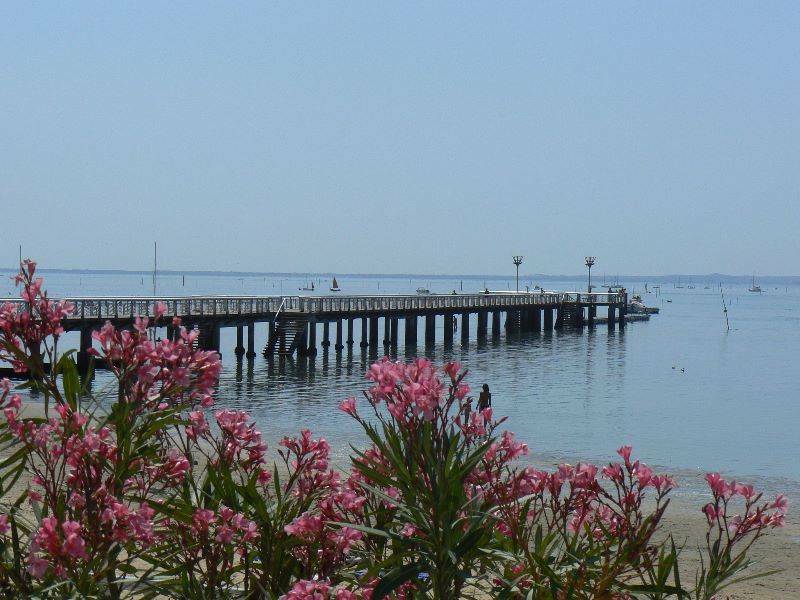 Andernos-les-Bains pier extends for 232 metres and is the longest pier in France. 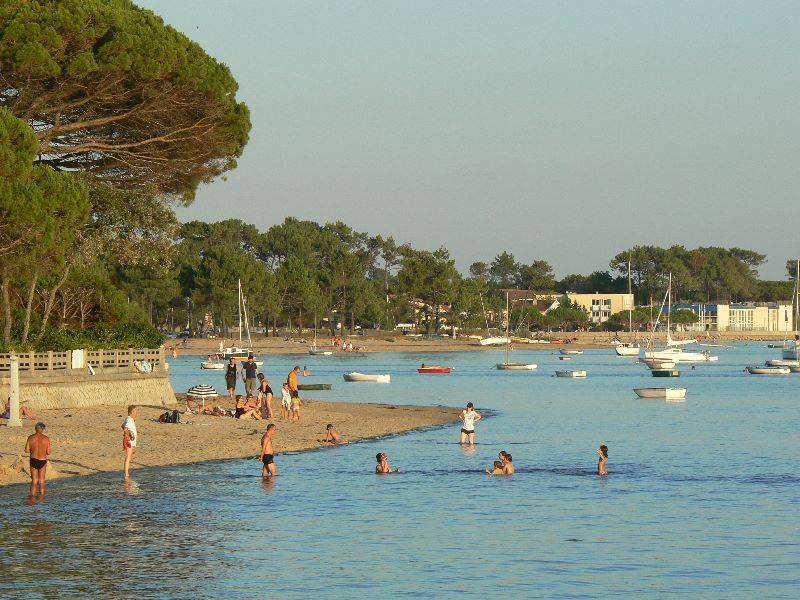 It gives access to superb views over Arcachon Bay and the environs.